How Would You Use 30 Minutes Advanced Warning in a Fire Emergency? Clean agent systems offer effective gas-based solutions for use in delicate commercial environments. To sharpen our customer focus and advance our collective leadership in the industry, our family of special hazard fire protection brands is uniting. Kidde fire systems will now incorporate Chemetron Fire Systems and Fenwal Protection Systems. As Kidde Fire Systems, we will enhance our customer focus and partnerships, provide highly efficient service and training, preserve a deep combined expertise in an array of vertical markets, and accelerate our product and technology developments. Fenwal Protection Systems (FPS) is a business unit of the North American division of United Technologies Fire & Security, a United Technologies Company. In early 2005, UTC acquired Kidde PLC, a UK company and combined this entity with previous acquisition, Chubb, PLC to form the UTC Fire & Security group, a $4.5B operation with close to 55,000 employees. UTC’s size and stability brings added opportunity for growth to the Fenwal brand. 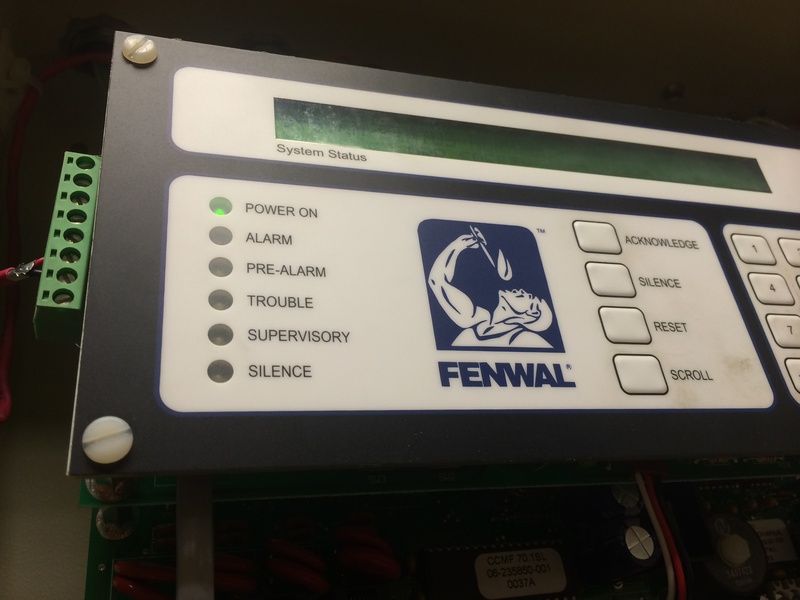 Fenwal Protection Systems will continue to be the market leader of premier quality fire protection equipment, fire system controls and facility monitoring solutions to risk conscience companies throughout the global economy. FPS is focused on mission critical facilities and high value asset environments within these companies.FPS delivers these solutions through a select, world-class distribution and installation network made up of the most experienced and respected local design and service companies in the fire protection industry. FPS values its close relationship with distributors and its team approach to supporting customers as a competitive advantage. No other combination of manufacturing, installation and service can compare.